Hi! my name is Reese, and welcome to my MOCpage. I have been a member since 1/1/14. I am a 17-year old TFOL and Christian from Ohio, USA. I pray I will represent God well on MOCpages. I have been homeschooled for most of my life, but am currently in my second year of CCP at a local college. I am big fan of J.R.R Tolkien's works as well. Thank you to everyone who calls me one of their favorite builders! I'm also active on Flickr here. I am also a part of the RPG the Lands of Mythron. Go check it out! Winslow "Wit" Wadsworth Whittier The Wise has commented on the LEGO creation The Tourney 2018! LegoPredator ! 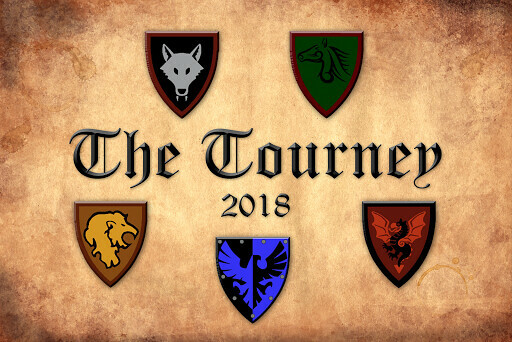 has commented on the LEGO creation The Tourney 2018! Reese EH is now an admin of the group "Hey Reese". Reese EH is one of PEACE LOVER's favorite builders!